Motorola’s new smartphones run the latest Android 9 Pie operating system out-of-the-box. Motorola has finally launched four smartphones under its Moto G7 lineup at an event in Brazil. The company has launched the Moto G7, Moto G7 Plus, Moto G7 Play, and Moto G7 Power smartphones. 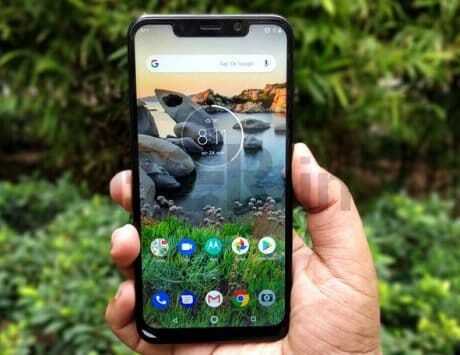 The standard Moto G7 is priced at $299 (approximately Rs 21,300), while the most premium Moto G7 Play smartphone, cost $349 approximately Rs 24,900). 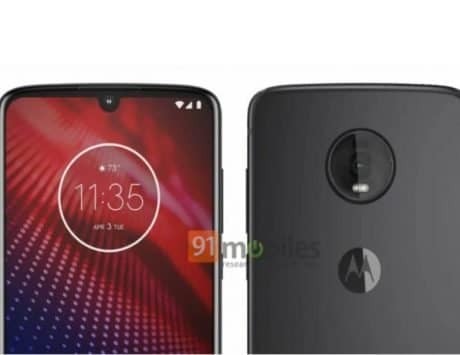 Other Moto smartphones, including the Moto G7 Play and Moto G7 Power, carry a price label of $199 (approximately Rs 14,200) and $249 (approximately Rs 17, 800), respectively. All the smartphones will reportedly be released globally beginning from mid-February. 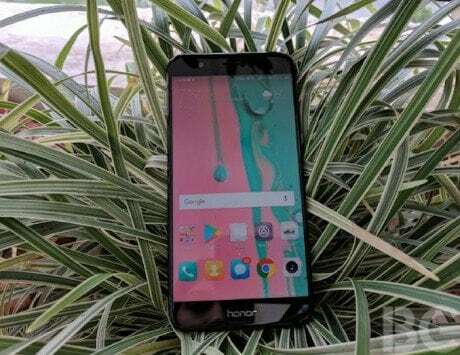 The company is yet to reveal an India launch date. 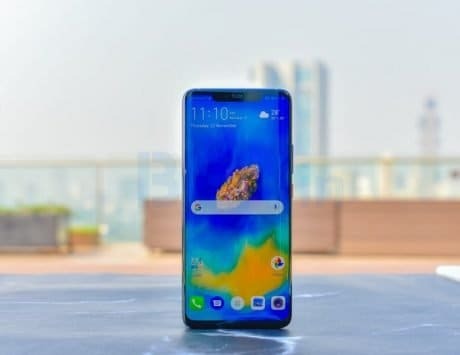 However, the company is said to launch the Moto G7 Power device in the country in the coming weeks. All the units run on the latest Android 9 Pie operating system. To begin with, the Moto G7 boasts of a 6.24-inch Max Vision display. The panel operates at full-HD+ resolution. 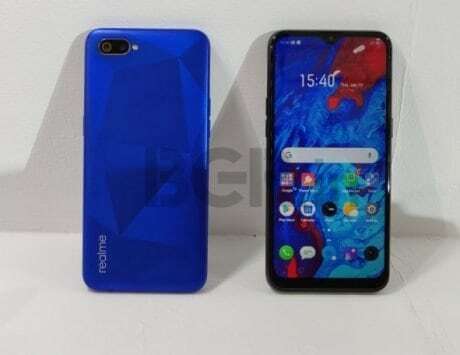 It is built around an octa-core Qualcomm Snapdragon 632 chipset clocked at 1.8GHz, backed by 4GB of RAM and 64GB of internal storage, which is expandable up to 128GB. 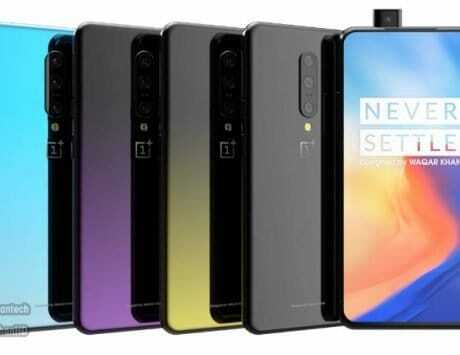 The device gets a dual rear camera setup, consisting of a 12-megapixel f/1.8 sensor and a 5-megapixel f/2.2 sensor. On the front, the handset packs an 8-megapixel selfie camera sensor with an f/2.2 aperture. The dual-SIM handset offers a small 3,000mAh battery under the hood. Coming to the Moto G7 Plus, the handset offers the same 6.24-inch Max Vision display. 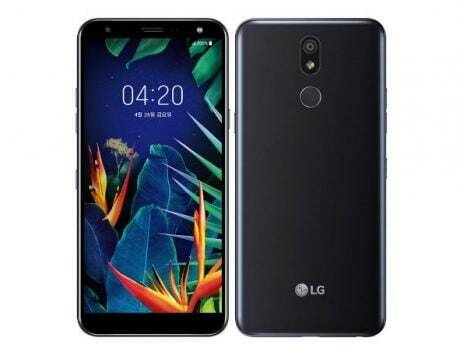 However, it houses Snapdragon 636 chipset aided by 4GB of RAM and 64GB of internal storage. It is expandable up to 512GB. For shooting selfies, there is a 12-megapixel f/2.0 sensor. This handset too features dual rear camera system. There is a combination of a 16-megapixel + 5-megapixel dual lens. The setup offers support for Optical Image Stabilization (OIS). Motorola has stuffed in a small 3,000mAh battery. As for the Moto G7 Power, the device is powered by a Snapdragon 632 SoC clocked at 1.8GHz. 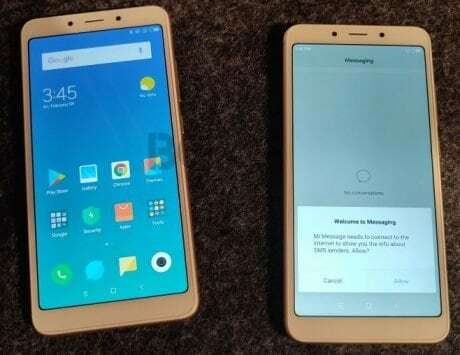 It is equipped with a massive 5,000mAh battery, which is said to offer users 55 hours of battery life. The handset features a 6.2-inch display with a resolution of 720×1520 pixels. It comes in 3GB of RAM and 32GB of internal storage options. 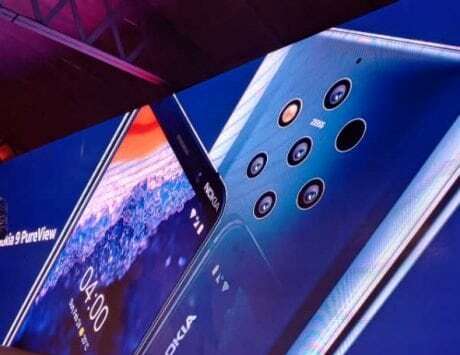 Optics wise, the smartphone bears a single 12-megapixel rear camera with an f/2.0 aperture and an 8-megapixel f/2.2 selfie camera. Lastly, the Moto G7 Play is the most affordable smartphone under the G7 Series. 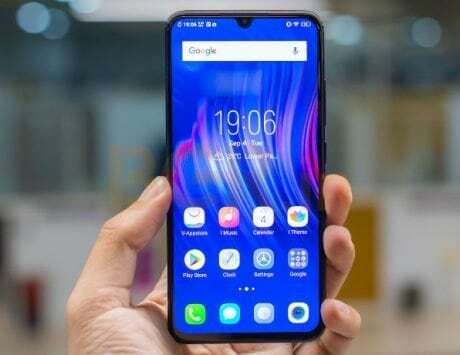 At its core is a Qualcomm Snapdragon 632 SoC, paired with 2GB of RAM and 32GB of inbuilt storage, which can be expanded using a microSD card by up to 128GB. It features a 5.7-inch Max Vision HD+ display. It is powered by a small 3,000mAh battery. On the photography front, the Moto G7 Play offers a single 13-megapixel f/2.0 rear camera sensor. There is an 8-megapixel f/2.2 front shooter for capturing selfies.